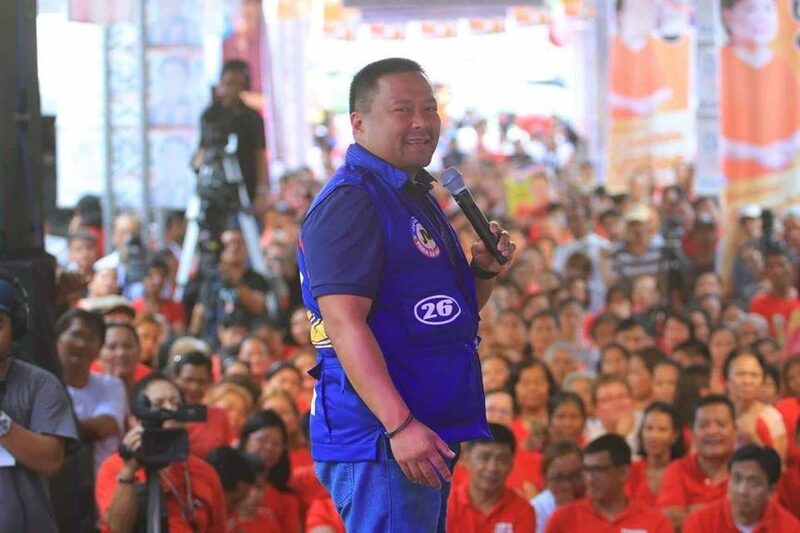 REELECTIONIST Senator JV Ejercito on Tuesday “pacified” motorcycle riders who have been complaining about what they considered as highly dangerous and discriminating “Motorcycle Crime Prevention Act” or Republic Act 11235. “Dapat maintindihan ng lahat na hindi pa ini-implement itong batas na ito. Nandito tayo ngayon para mag-usap at para maging acceptable ang magiging IRR,” he said during a dialogue he initiated and attended by motorcycle riders, manufacturers, Land Transportation Office Assistant Secretary Edgar Galvante, and Col. Darwin Paz of the Highway Patrol Group. 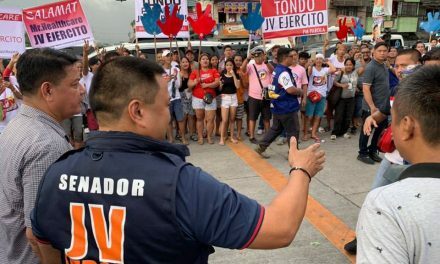 Ejercito, an avid rider himself, noted that the “Motorcycle Crime Prevention Act” angered the riders because of the supposed “doble plaka” or two metal plates (front and rear) requirement, which they claimed posed a serious threat to their safety. “Ang maganda (sa dialogue na ito), si Asec. Galvante ng LTO, very open, in fact, mas gusto n’ya decals in lieu of metal plates. Either decal or RFID (Radio-Frequency Identification), which is even better para maging hi-tech tayo,” he said, clarifying that the law does not strictly mandate the use of metal plates.